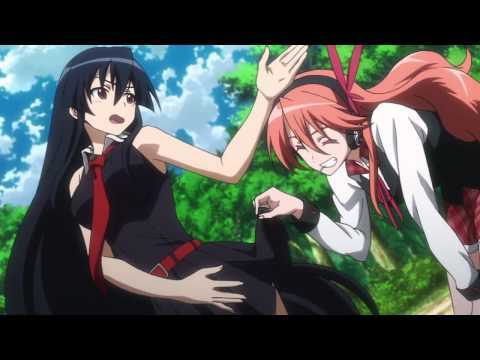 My four inayopendelewa pairings in Akame ga kill! Your favorite? Which teigu would wewe like to have? Who do wewe like best out of these characters? 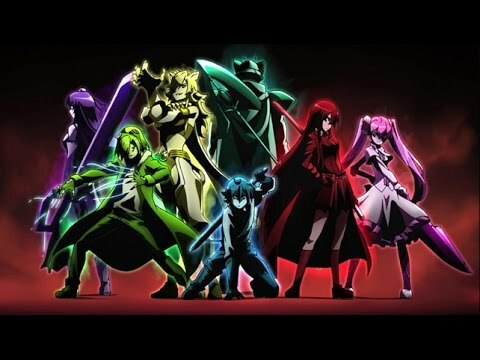 If Akame Ga Kill! was a Kingdom Hearts world, what should the Gummi Mission be called and what should be the mission's background music? If wewe had to make a team of 6 people, who would wewe include? Ah, yes, why not contribute to this fandom? I've got time to waste and talentless poetry to share. Leeching poison into the enemy's blood. And blood paints the ground we stand upon. And to the warm redness splattering my face. a comment was made to the poll: Who do wewe like most out of my juu 3 inayopendelewa characters? a poll iliongezwa: Who do wewe like most out of my juu 3 inayopendelewa characters? True au False: Wave was raised in a village kwa the sea.